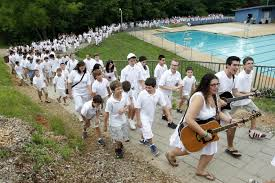 You can afford Jewish Summer Camp! 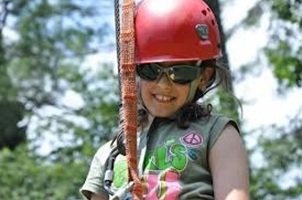 The Harold Grinspoon Foundation: First time campers can apply for 50% of the cost of camp up to $1,500. 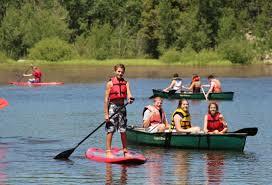 Returning campers can apply for 50% of the cost of camp up to $1,000. Most area congregations provide tuition assistance. 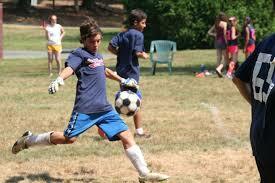 All camps provide need based financial assistance. If a family still needs help after applying for all sources of funding please call the Federation. 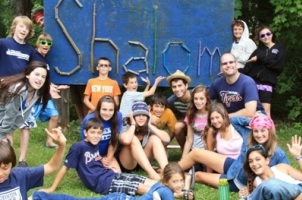 Why Choose Jewish Overnight Summer Camp? 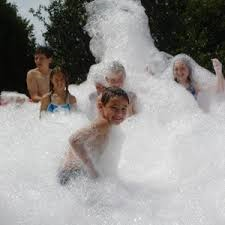 Summers at overnight camps are packed with a wide range of fun activities. Campers are encouraged to discover new skills and interests they never knew they had helping them build confidence and discover who they are. 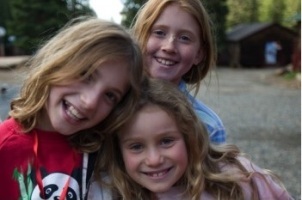 Along the way they make Jewish friends for a lifetime. 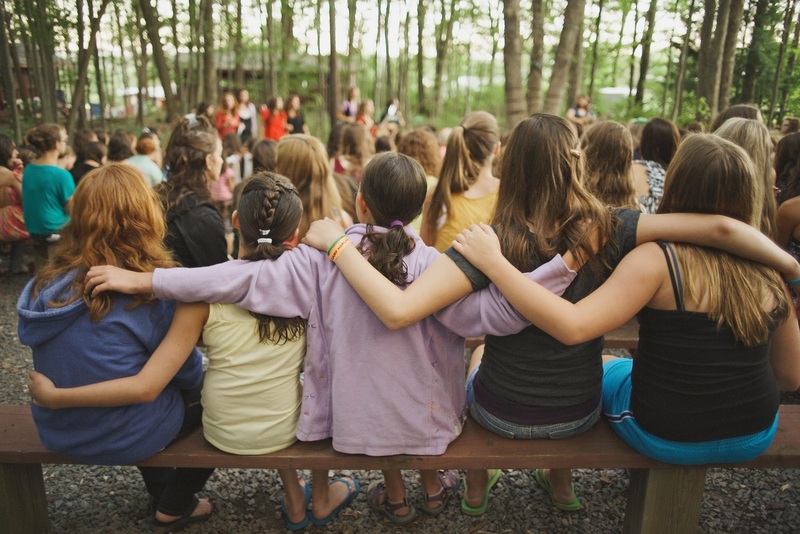 The impact of camp lasts long after the last sunset, Research shows that children with pivotal Jewish camp experiences are more likely to become adults who value their Jewish heritage, support Jewish causes, and take on leadership roles in their communities. 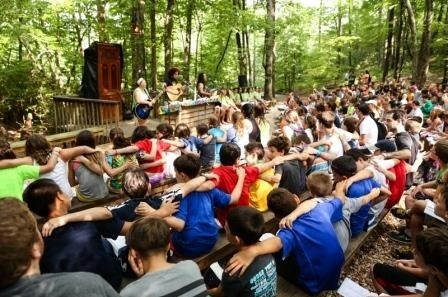 Copyright © 2019 Jewish Federation of the Berkshires. All Rights Reserved.